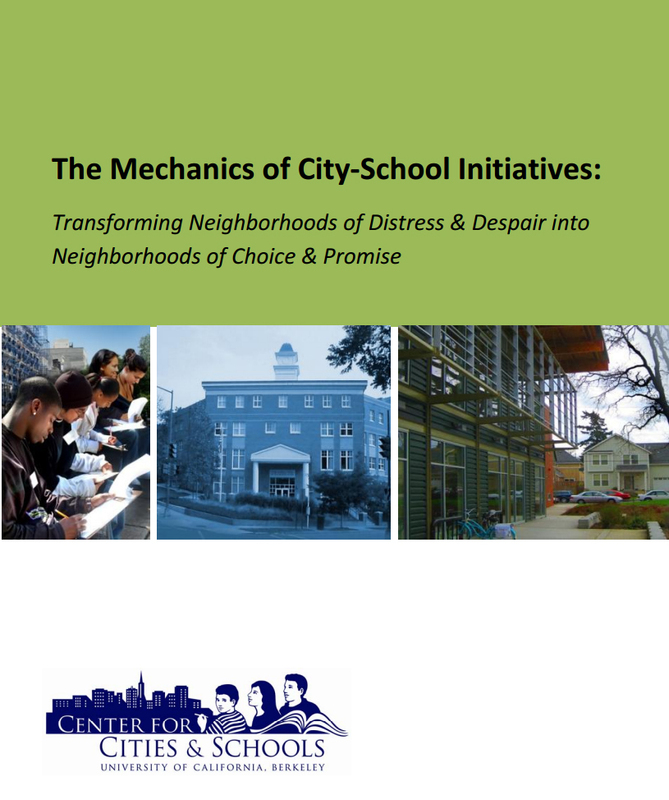 This brief introduces HUD and others to CC&S's 10 PLUS Mechanics of Change, an evidence-based framework for building healthy, equitable and sustainable communities through integrated city-public school initiatives that simultaneously leverage innovations in the built environment, educational practice and governance policies. CC+S testimony at the Joint Informational Hearing for the California Senate Committee on Housing and Transportation and the Senate Select Committee on State School Facilities: "Schools as Centers of Sustainable Communities: A Vision for Future School Facility Construction," December 15, 2009. 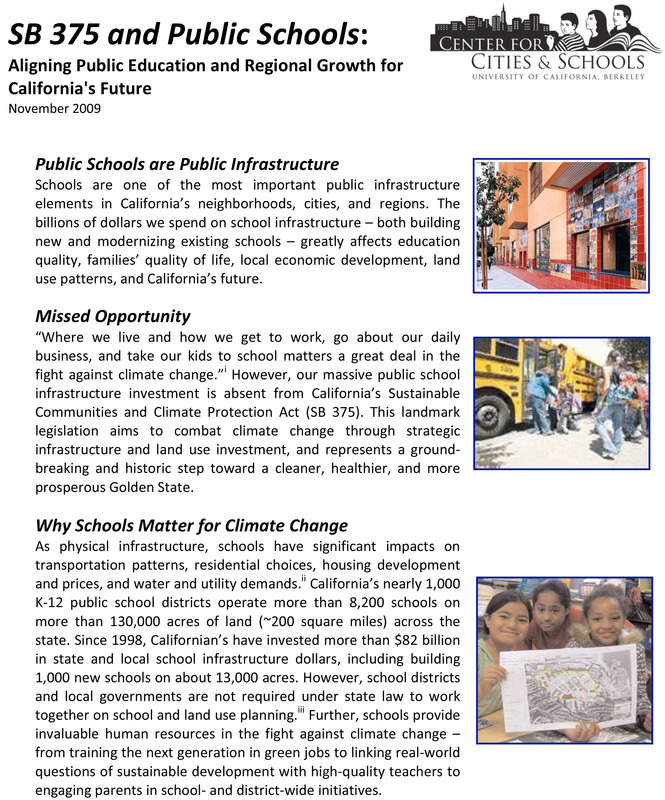 California's ongoing school construction investment and innovations in public education, coupled with the new infrastructure planning approach in SB 375, create a strategic opportunity to make land use decisions that better support students, families, and communities. 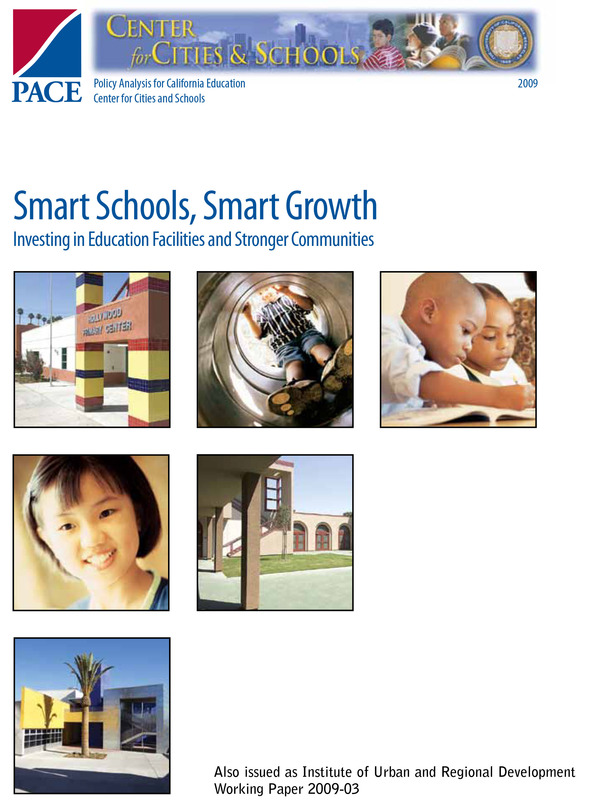 CC+S joins PACE (Policy Analysis for California Education) to explore California's historic $82 billion school construction investment opportunity to advance educational quality and lift local communities. 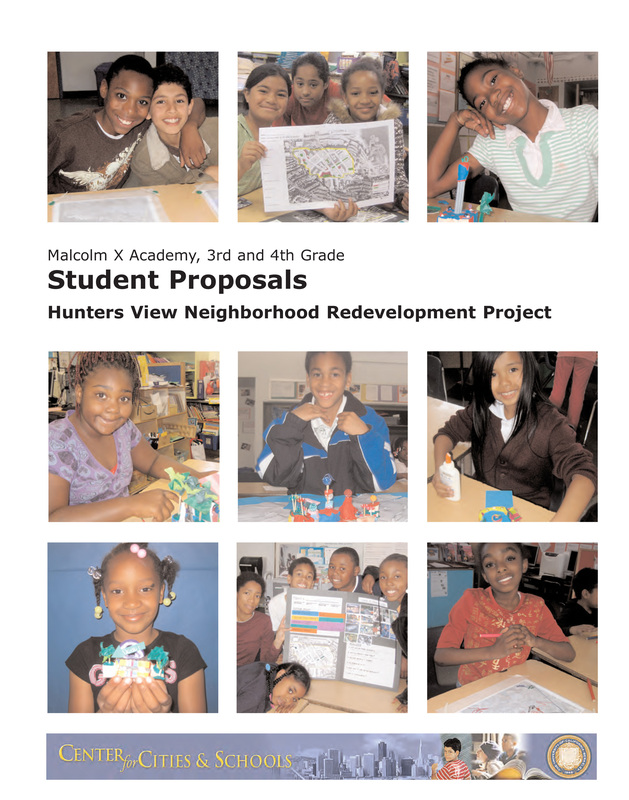 This report contributes to a new conversation about how mindful school construction decisions can enrich metropolitan areas and sustainable forms of regional development. In partnership with the California Department of Education, CC+S designed and facilitated a two-day roundtable (October 15-16, 2008), convening 75 national and state education and design leaders to explore the relationship between school design and learning and to generate recommendations for improved state policy on school design. From this “public research” event, CC&S crafted a proceedings summary with detailed state policy recommendations generated by participants. 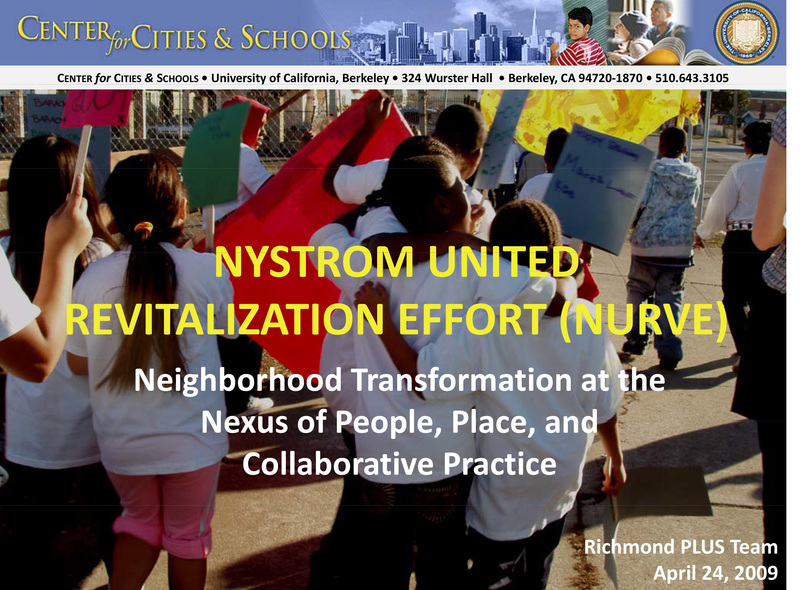 For more information on the Roundtable, visit CDE’s website. 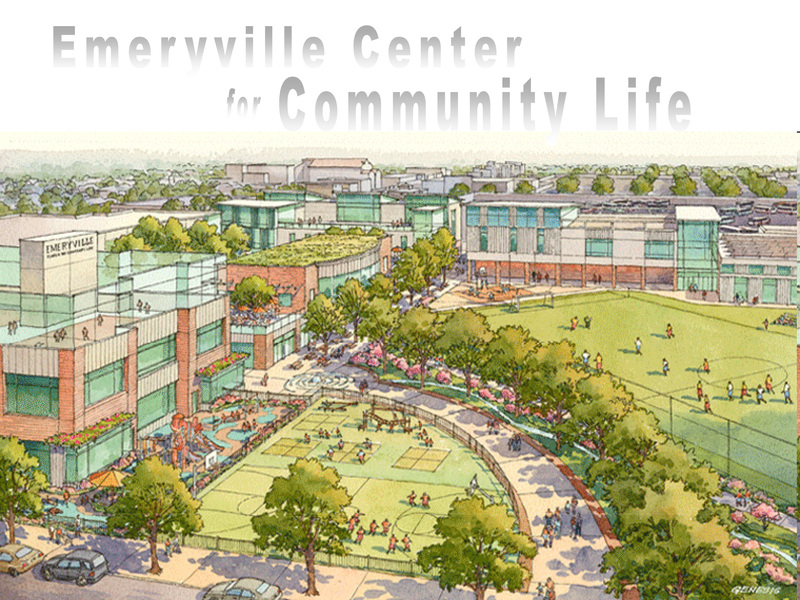 CC+S partnered with the Local Government Commission and other members of the Ad-Hoc Coalition for Healthy School Siting to provide school facility planning and design policy recommendations to the California Department of Education (CDE). 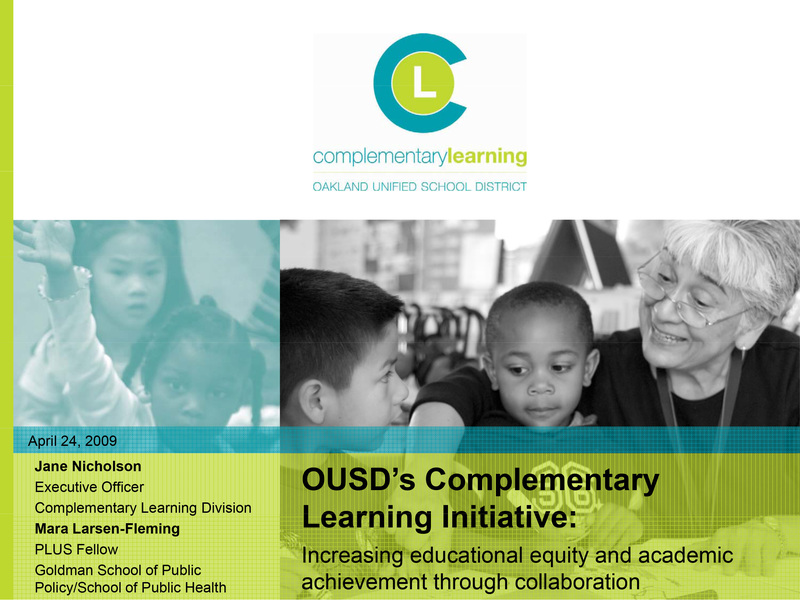 The Ad-Hoc Coalition for Healthy School Siting is a group of five entities across California that have analyzed research and policies related to school location and design, and corresponding impacts on education, health, transportation, and community design. 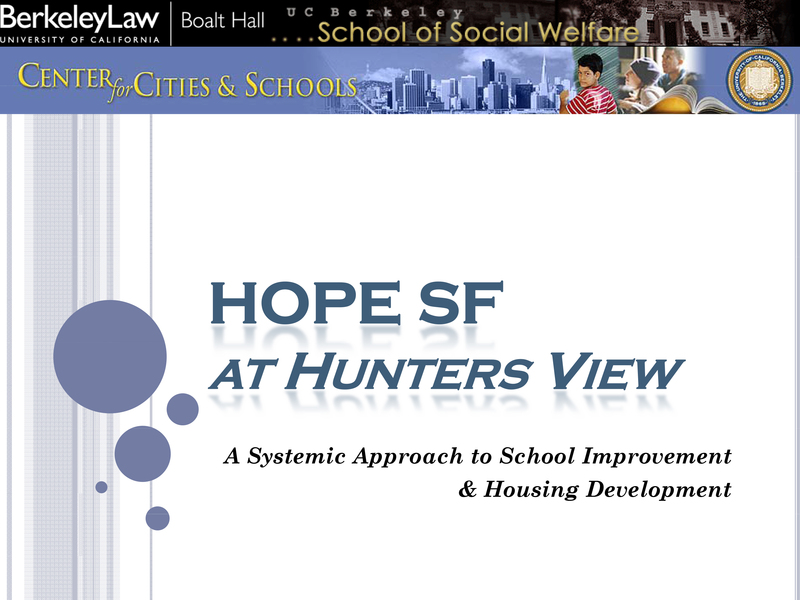 Our first policy memo in 2008 obtained support from 42 California-based organizations. Key aspects of “healthy school siting” include locations that are walkable, bicycle-friendly, and that are well integrated into communities and neighborhoods.